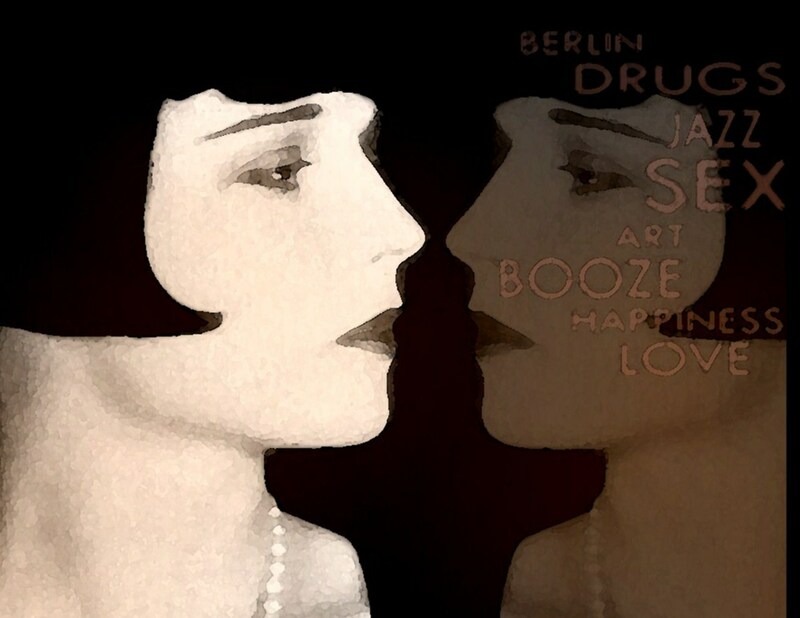 Brooks made two other films in Europe, Diary of a Lost Girl (1929), again with Pabst, and Prix de Beauté (1930), an early French silent/sound hybrid. With the promise of work in Europe, Brooks had quit Paramount in an act of defiance. Upon her return to the United States, she spurned the offers that made stars of such leading ladies as Jean Harlow and Mae Clark. Soon she was relegated to supporting roles in B-movies. 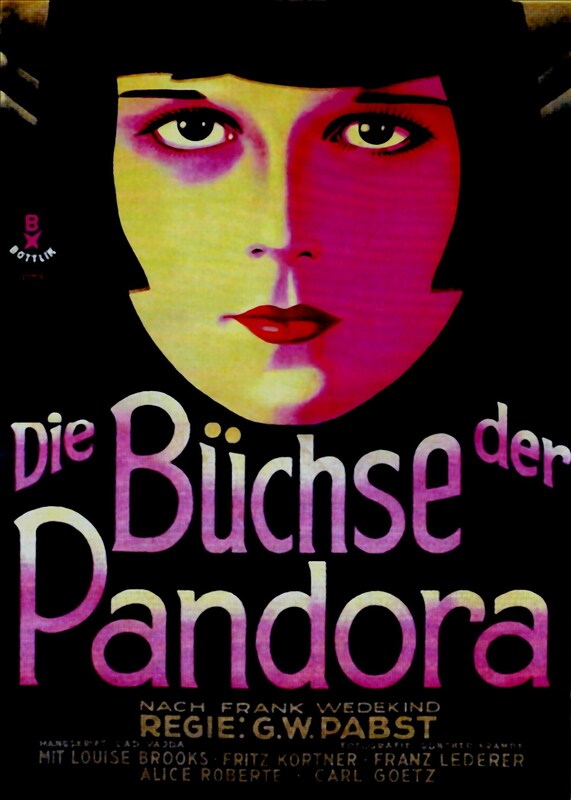 ...Her keen intelligence, rebellious nature and self-destructive streak all contributed to her exile from Hollywood—and what might have been one of the great careers in film history. Brooks' last movie was Overland Stage Raiders (1938), a pedestrian western serial with John Wayne. They didn't even let her keep her signature bangs. 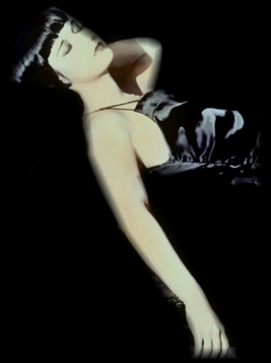 After years of obscurity, poverty, and near-degradation, a new Louise Brooks began to emerge in the '50s when international cineastes started to celebrate her work. Then in the '60s and '70s, her brilliant, thoughtful (if not necessarily completely accurate) essays appeared in magazines like Sight and Sound, Film Culture, and Focus on Film, and The New Yorker. Once derided as a brainy show-girl, Brooks' second career as an insightful writer took shape. 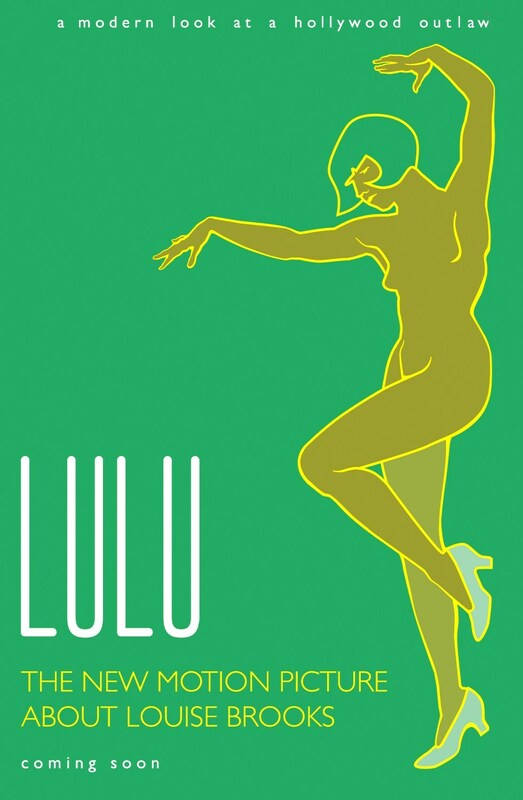 In 1982, a bestselling and widely lauded collection of her work appeared under the title Lulu in Hollywood. 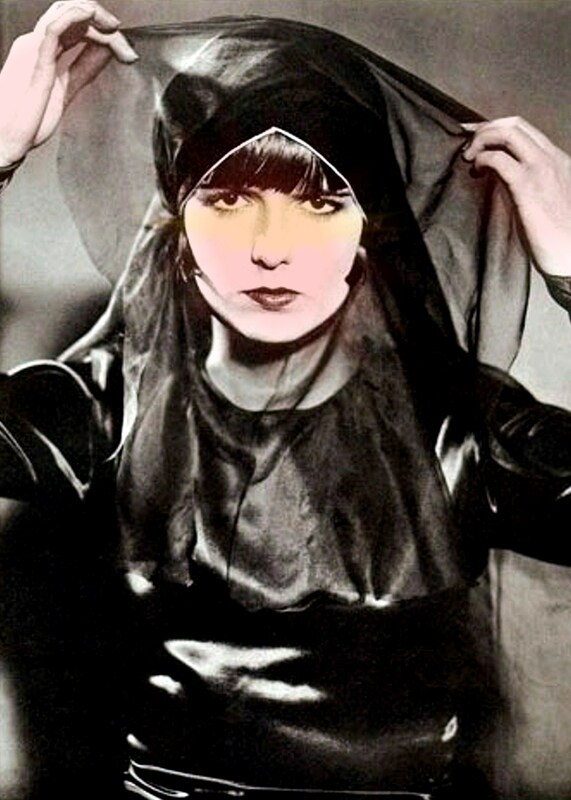 With thanks to the Louise Brooks Society.